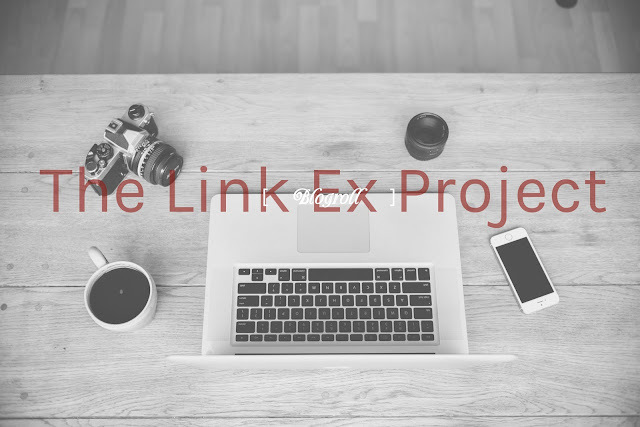 The Link Ex project is just basically about my friends in the blogosphere (blogroll/link exchange). Those who are under this list is guaranteed to have a visit/comment/promotion from Artistic World. Post a comment in any of my posts and mention that you wanna be a part of the list (you're not required to comment about the said post, just simply be straight forward). I check comments regularly. Fill out the form by clicking here. I check forms on Saturdays. Comment on the chatbox below. I seldom check it. Please be reminded that when you apply, you agree to reciprocate comments on my posts or with my friends. I reserve the right to add/remove blogs from this list due to valid/reasonable cause(s). Comments are not reciprocated (knowing that you are active and capable). Foul comments (this is different from being real and straight-forward, i love honest readers). Happy blogging. Let's be friendly, collaborative, build a healthy writing, humor-ush, free, young, advocating, artistic web logging community.